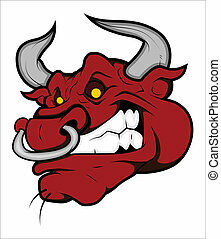 Bull longhorn mascot head vector ca. 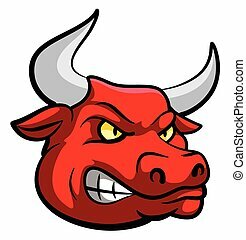 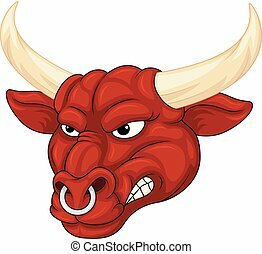 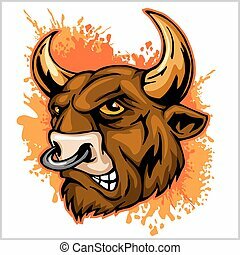 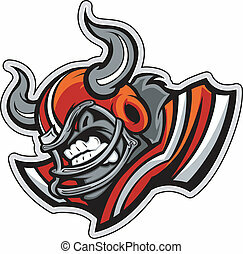 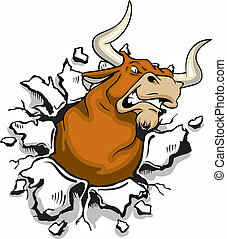 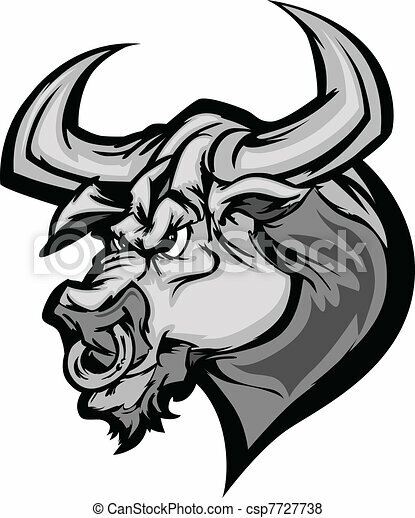 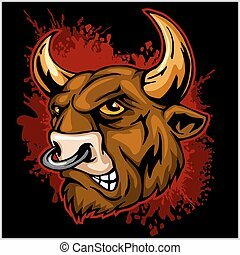 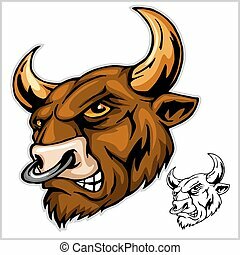 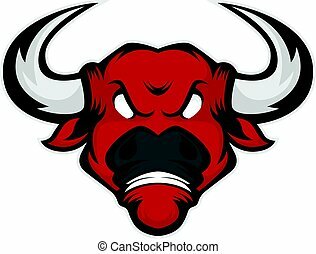 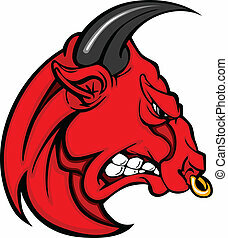 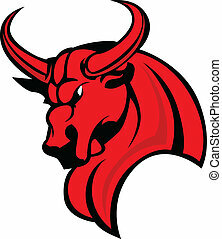 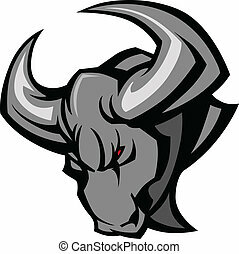 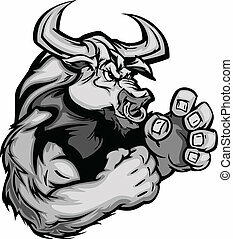 Cartoon vector mascot image of a longhorn bull head. 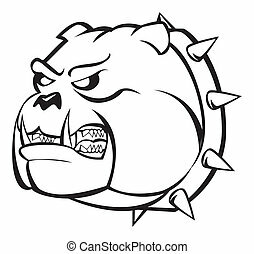 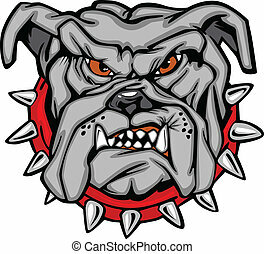 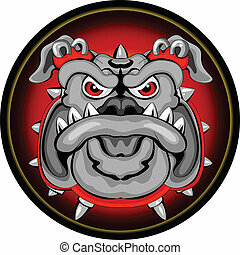 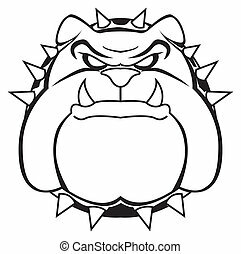 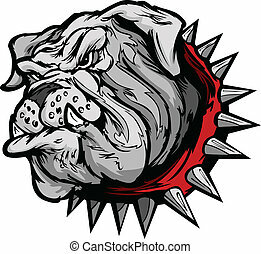 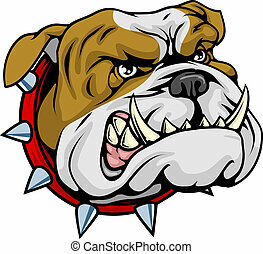 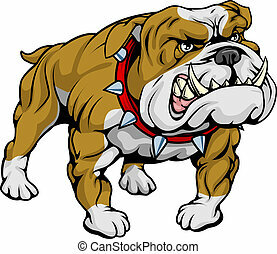 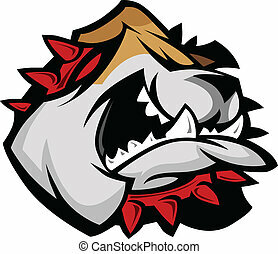 A cartoon very hard looking bulldog character.